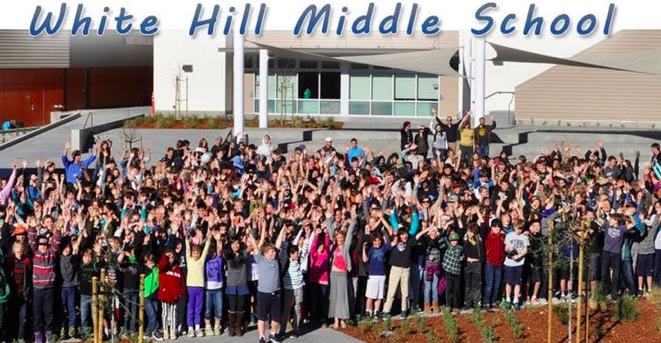 Parents of 4th & 5th graders, please join fellow parents from across the district for an in-depth look at White Hill. Meet teachers and students, visit classrooms, and learn about the philosophy and opportunities at our award-winning middle school. Details & RSVP.